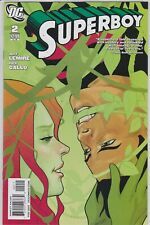 New ListingSuperboy, (2011 series), Lot of 7: #2-5, 7, 8, 10. NM White Pages. 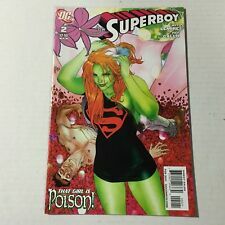 Superboy 2 Guillem March Variant Cover! CGC 9.8! Poison Ivy! Gotham City Sirens! This page was last updated: 21-Apr 18:33. Number of bids and bid amounts may be slightly out of date. See each listing for international shipping options and costs.